Need for Speed Developers Working On PS Vita Game? UK studio Criterion Games is apparently prepping a project for release on the PlayStation Vita. Superannuation spotted a job listing for a software engineer that at one point reportedly listed "optimising and tuning the game resource system for the PS Vita" as part of the position's overview. The listing was seemingly altered since, as it now reads, "Optimizing and tuning the game resource system for other platforms." Aside from the bite-sized Burnout Crash launched on XBLA last year, Criterion Games has been rather quiet for the past couple years. 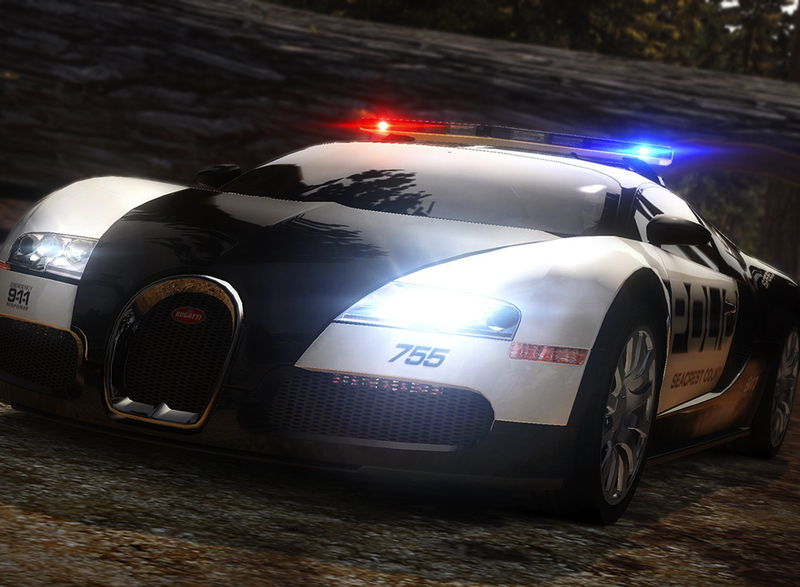 The team's last console release was the fantastic Need for Speed: Hot Pursuit in 2010, and many expect that the next Need for Speed entry will be handled once again by Criterion. We've yet to hear a peep from the studio in 2012, but E3 isn't too far away. Let us know what PS Vita game you think Criterion are working on in the comments below!